Prabal Gurung has teamed up with Target to create a collection of women’s wear and accessories for fashionistas that are looking for a bargain. The collaboration comes at a crucial time for both companies; Target just finished their holiday season, which had them working with almost every major designer through Neiman Marcus. Gurung has now just extended his brand to include a second line that is aimed at the more financially conscious consumer. When the upper echelon of the fashion world gets together with a major retailer, the expectations are always high. Everyone wants that fancy label on the inside of their shirt, even if it says for Target at the end. However, it can be tricky to deliver. How does a designer keep their high fashion aesthetic, while catering to the masses at the same time? Sometimes it doesn’t go so well, but thankfully for all of us, Prabal nailed it. The clothes are colorful and the silhouettes are extremely feminine. The best pieces are those with photo prints of brilliantly-hued flowers. What a wonderful way to shake off the winter and welcome spring! 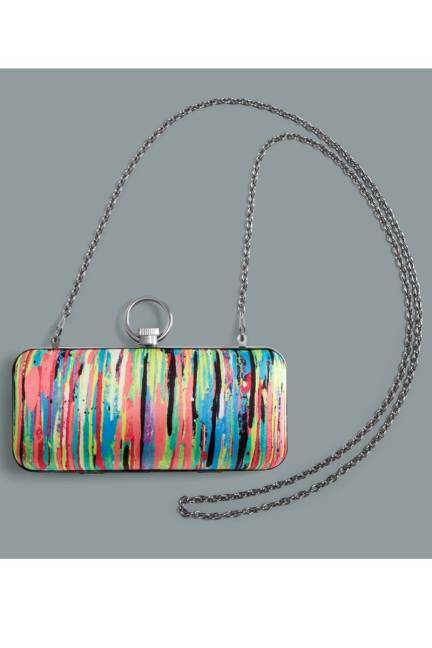 Even though the collection doesn’t go on sale until February 10th 2013, it is expected to sell out instantly like Missoni for Target, so get ready. Don’t wait for this one to go on sale, ladies.